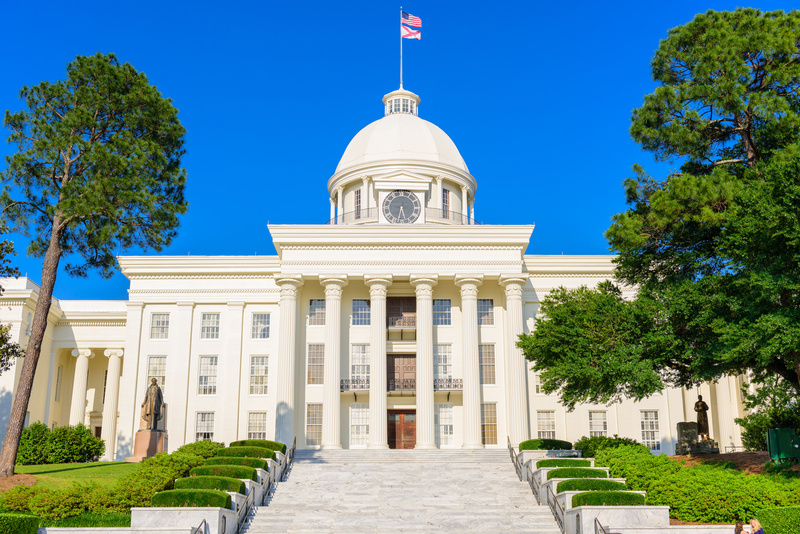 MONTGOMERY— Alabama residents looking for some extra income may have a great opportunity to help their country, their state and earn a little extra money all at the same time with a federal job related to the 2020 census in Alabama. The U.S. Census Bureau is now accepting applications online for temporary jobs related to the 2020 census. Those jobs include census takers, recruiting assistants, office staff and supervisory staff. For information about available jobs and to apply, visit http://2020census.gov/jobs. “The 2020 census is critical to the future of our state, and I’d like to encourage Alabamians – especially retirees, college students or others looking for part-time, temporary work – to take advantage of this opportunity not only to earn a paycheck but assist the Census Bureau with a task that will benefit all of the people of our state,” Gov. Kay Ivey said. The application process for census jobs is handled directly through the U.S. Census Bureau. Alabama state government is not involved in the hiring or selection process. Participation in the census count, which is required every 10 years by the U.S. Constitution, affects many aspects of Alabama, including congressional representation and the amount of federal funding allocated to the state for many critical programs. While the census count is several months away in April 2020, the state is already gearing up preparations. In August, Ivey issued an executive order establishing the Alabama Counts! 2020 Census Committee to promote and educate the public on census activities. Led by the Alabama Department of Economic and Community Affairs, the committee is currently filling in membership of its eight subcommittees and will develop an action plan to guide the state’s efforts at maximum participation in the 2020 census.